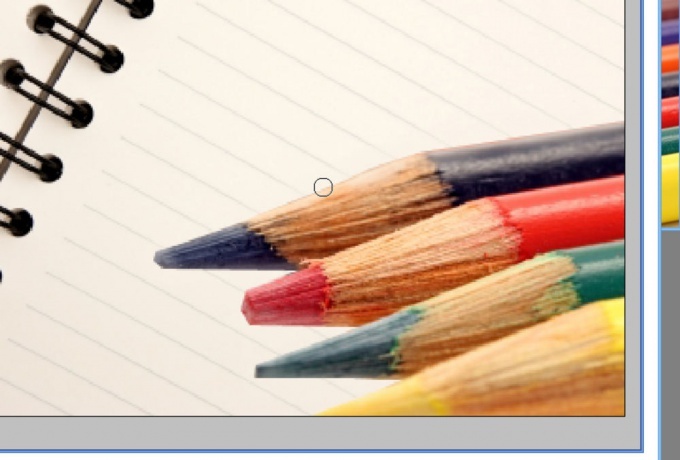 Sometimes in the process of creating a presentation in Microsoft PowerPoint or work with the text material in Word, you have to add a graphic or photo that allows you to visually illustrate or to Supplement the information. But not always stylistically the image fits created corporate presentations (text document). For example, in the report of the expert value of the object of evaluation it is necessary to place photos of the property — a country house or garage, and the image size is too small for the page, ie does not give a complete picture of the object. Moreover, stylistically it is better to place the photo on the right, while inserted via serial commands: "Insert" - "picture" - "From file" photo is on the left edge of the page. You can stretch the picture using the mouse, moving the pointer to the corner of the photo and pulling the edges. But in this case, the inserted pictures will be located in the same place – top left corner is "anchored" on the page, allowing the user to move the photo to another place. 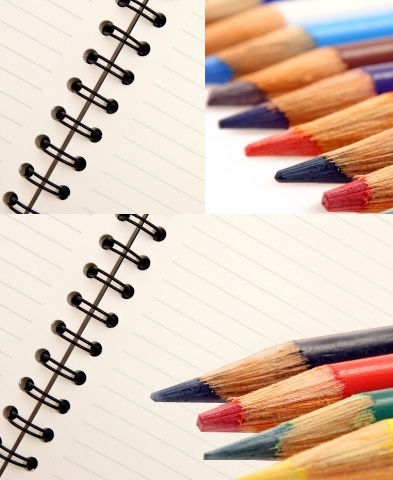 To stretch the image correctly, you must change the properties of the picture. For this we direct the mouse cursor on the photo and right-click invoked menu. Select "Format picture", then the tab "Position". In the upper part of the section "Wrap" shows the position of the pasted pictures on the sheet. With the mouse select the desired, for example, "contour" or "Around the frame". 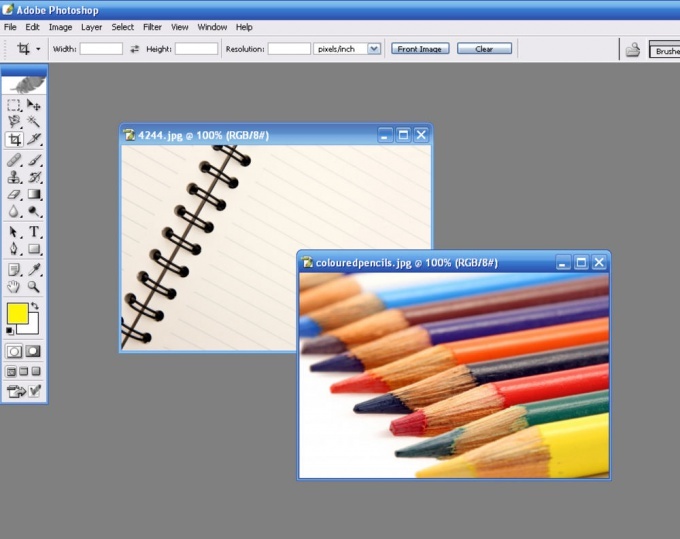 Then, in the lower part of the tab - Horizontal alignment set the checkbox next to the desired position, for example, "left align" or "center" and click OK.
Now the contours of the picture has changed - the black rectangle disappeared, and the corners of the images (photos) and the middle of each side marked with small circles. With their help, you can stretch image correctly. To do this, direct the cursor with the mouse on any circle, hold down the left mouse button, tie in the desired direction (up, down, diagonally, etc.). Such a picture or photo can be placed anywhere on the document or page, zoom, or stretch to the border of the sheet. It can also be tied to a specific location on the page in order when adding text, it has remained in a selected location. With formatting you can add outlines, select display options, set the percentage of transparency, etc. Digital photography features allow you to combine several different images, turning them into one picture. 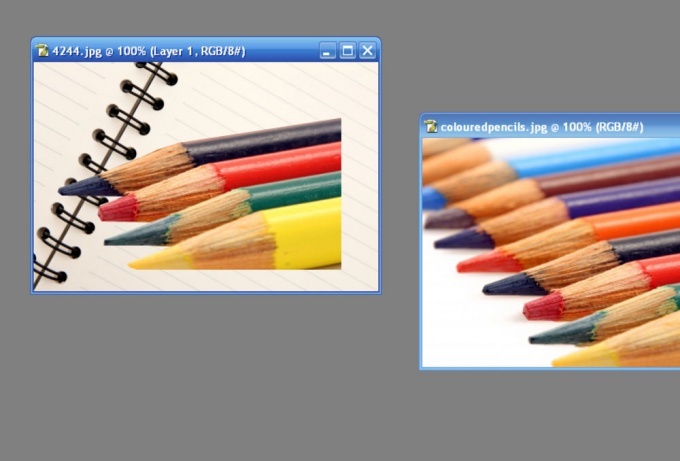 Fragments of one image can easily be pasted into another using the popular graphic editor Photoshop. Open Photoshop and load the image that will serve as backgroundto the new base and the picturethat you want to impose from above. 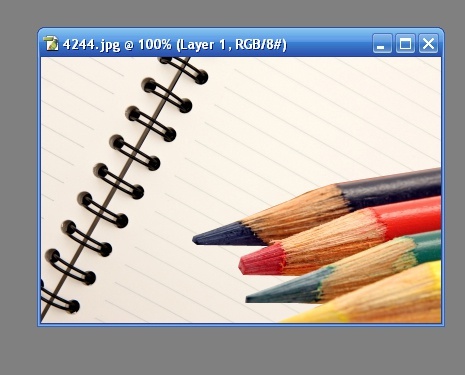 If a picture has transparent backgroundand click on the toolbar Lasso tool (by pressing L key). Clicking on it, right click, take one of the options of the tool, depending on which fragment you want to cut. Increasing the image, select the fragment, moving with mouse clicks on the object contour. 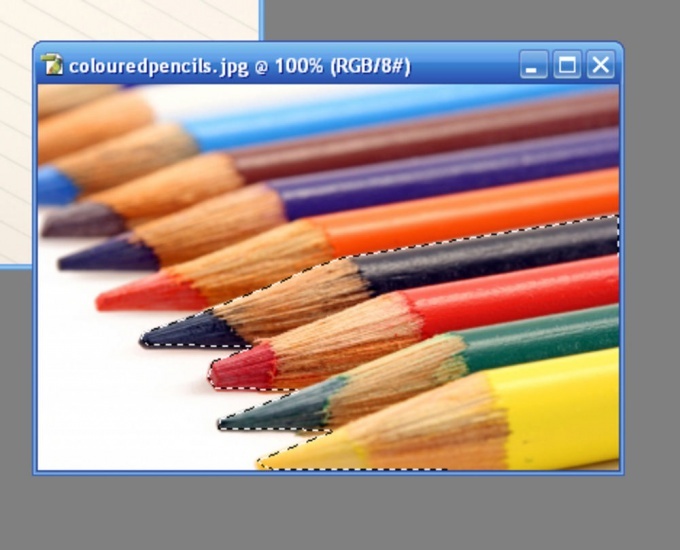 Now take the Move tool (by pressing V key), and catching the selection, drag it to the background ofthe new picture. The program will ask whether you want cut out. Answer by clicking Crop. The selection will be transferred to the image background. Without changing the tool, move the fragment to the right location on the background. Now we need to smooth out the sharp contours of the inserted fragment using the Smudge tool (invoked by pressing R). Swipe the outline of the fragment and you will see how smoothed out sharp edges. The smaller the digital value of the tool, the more accurate will be smoothing. Left to do merge layers by pressing Ctrl+Shift+E and save the resulting image.